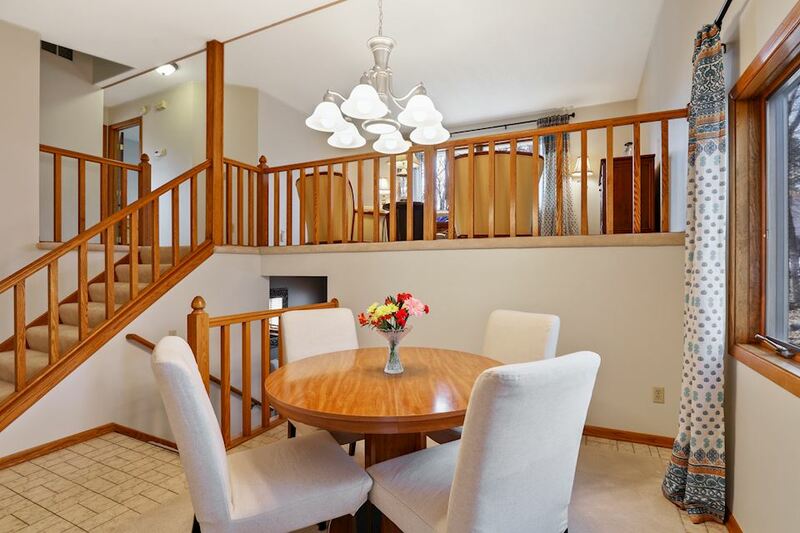 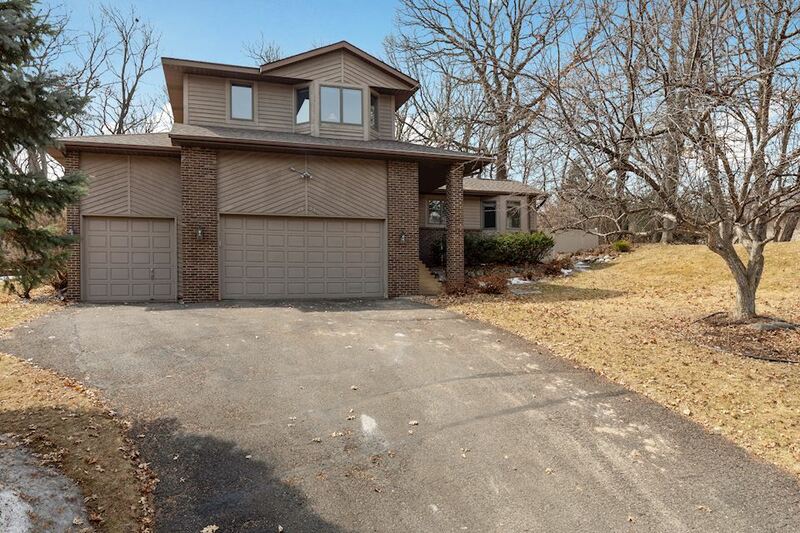 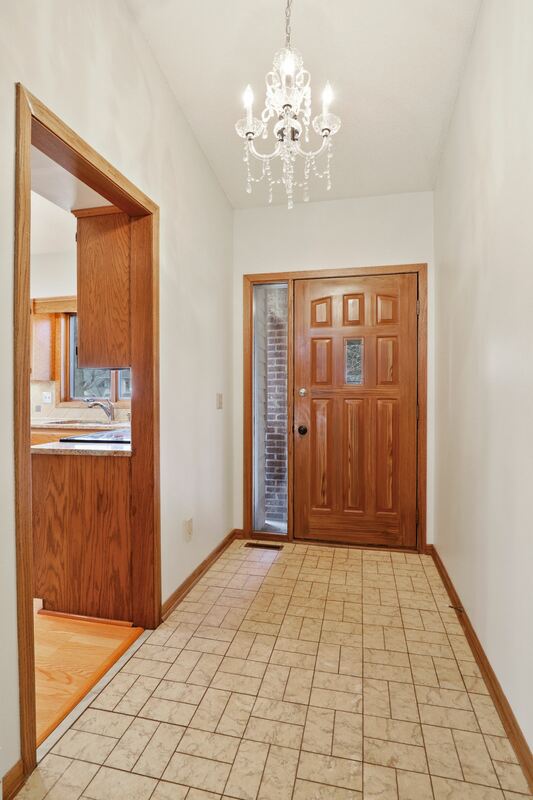 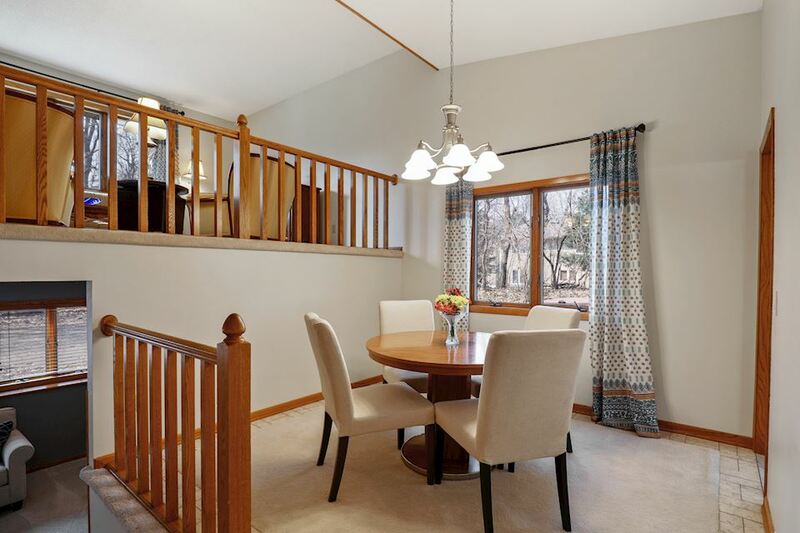 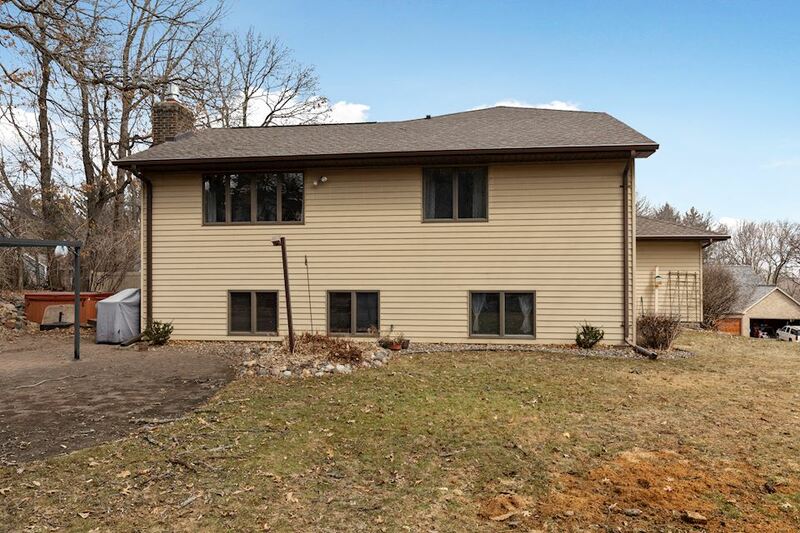 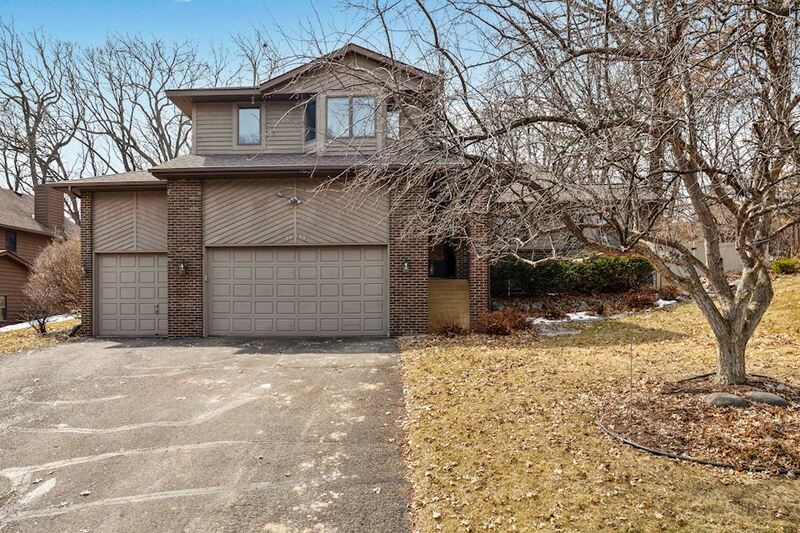 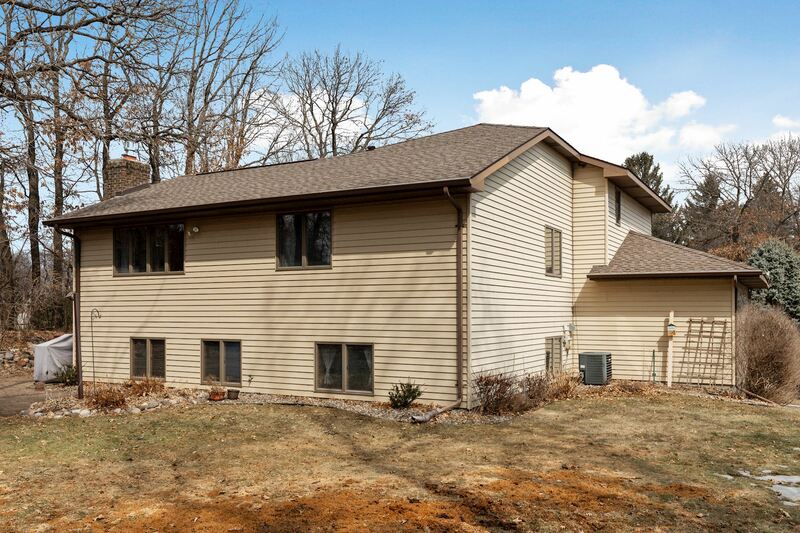 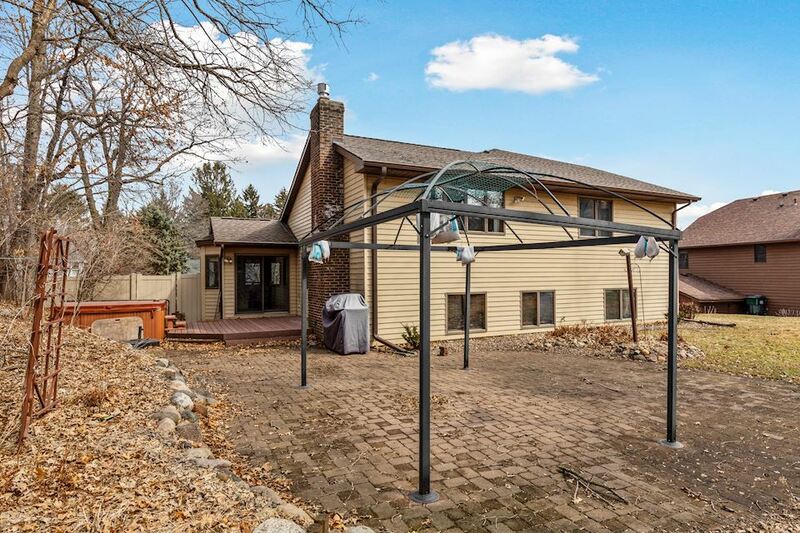 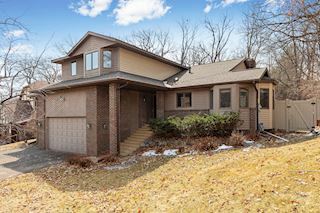 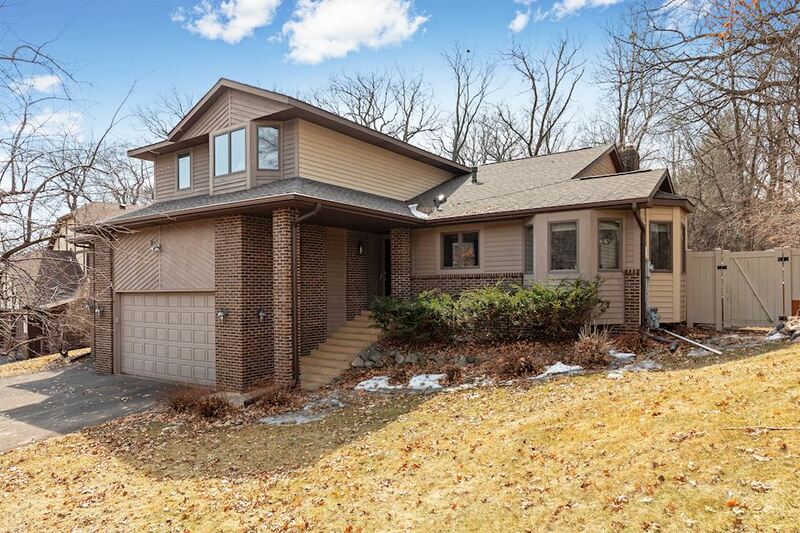 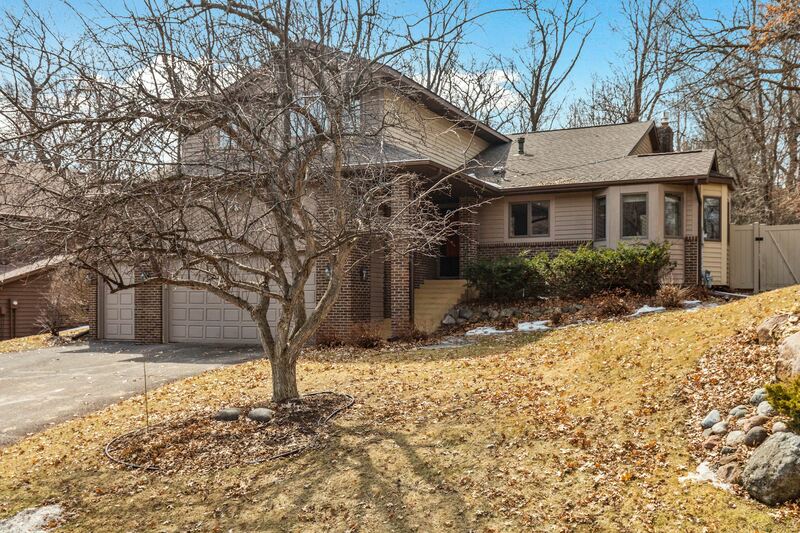 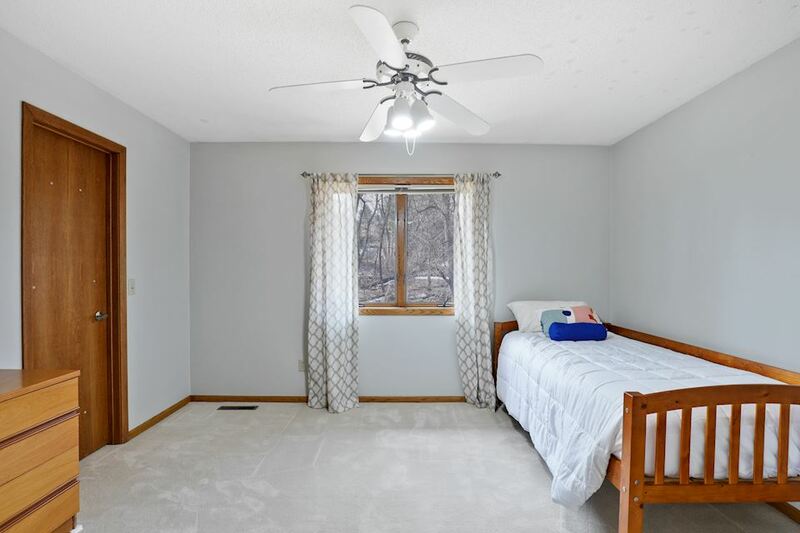 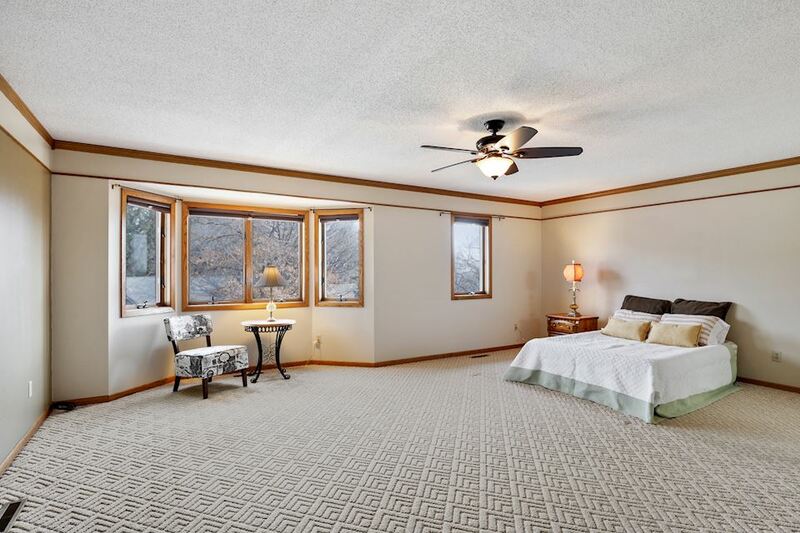 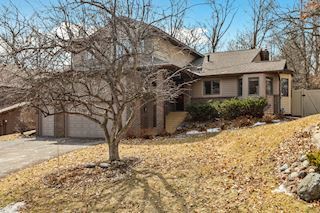 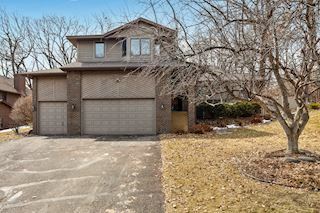 Custom-built five-bedroom home on wooded lot in high demand area! 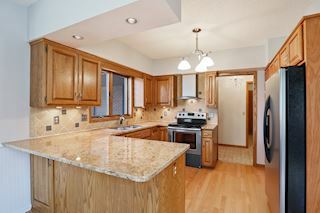 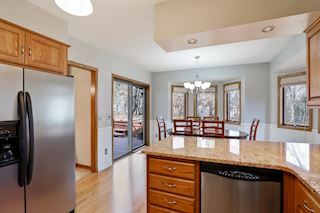 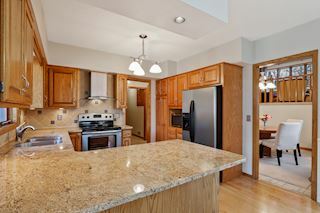 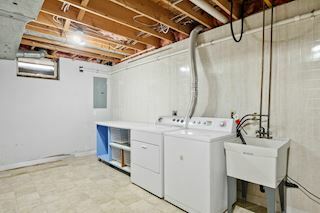 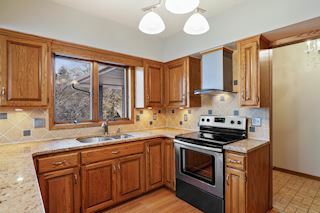 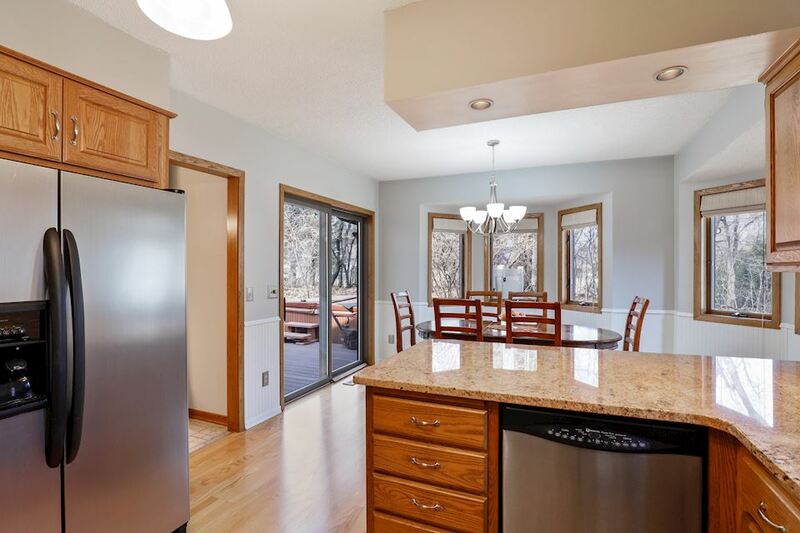 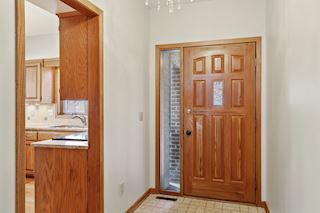 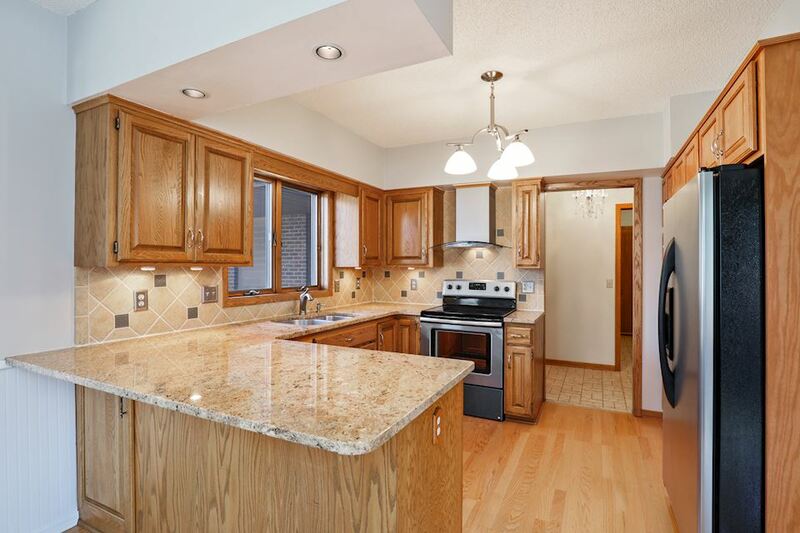 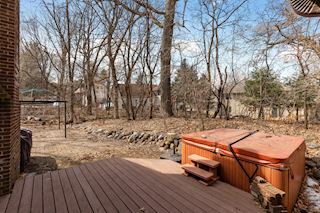 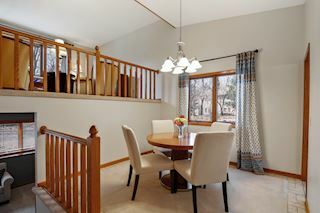 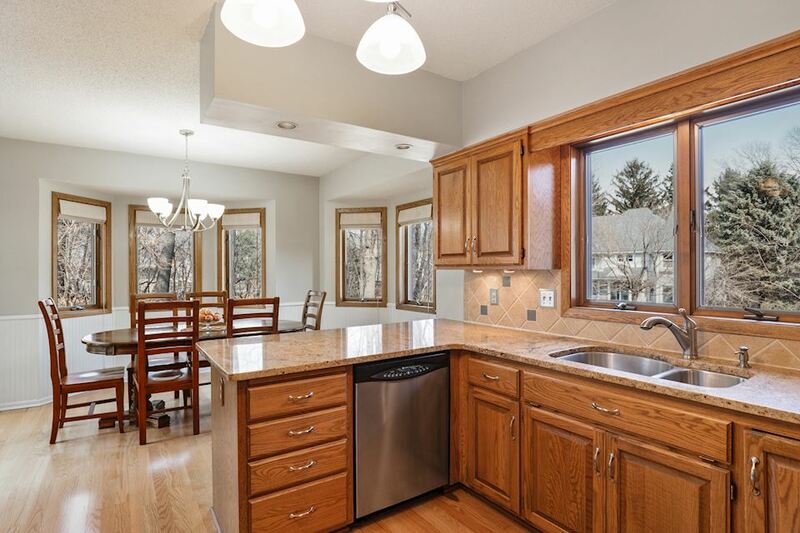 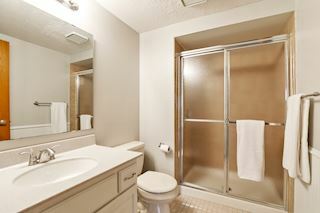 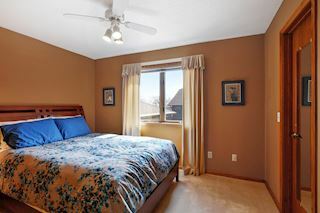 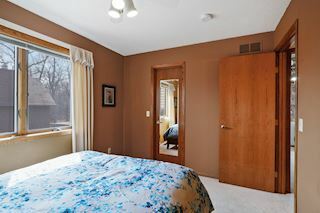 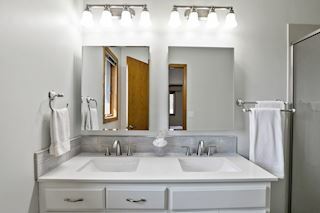 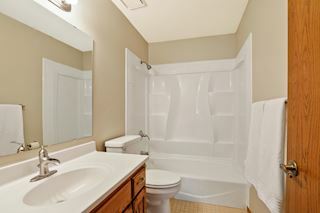 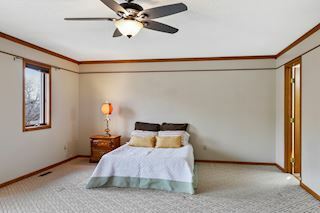 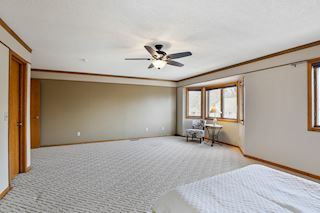 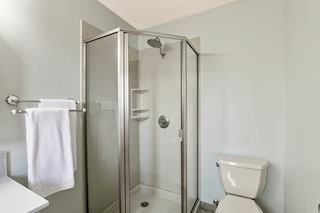 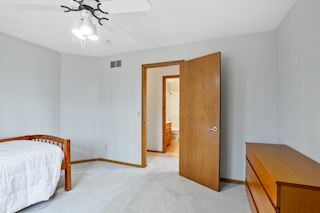 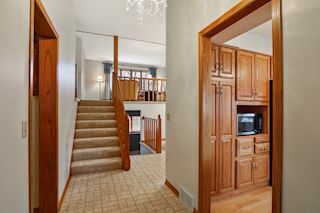 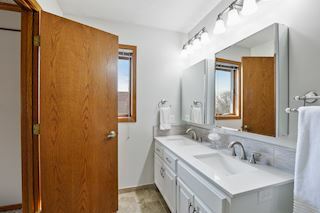 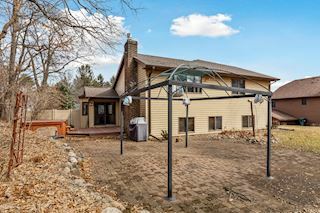 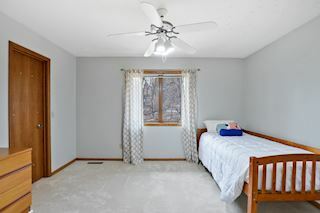 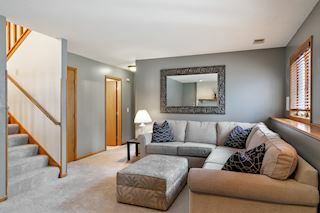 Updated kitchen with stainless steel appliances, and granite has bayed eat-in dining and walk-out to deck with hot tub. 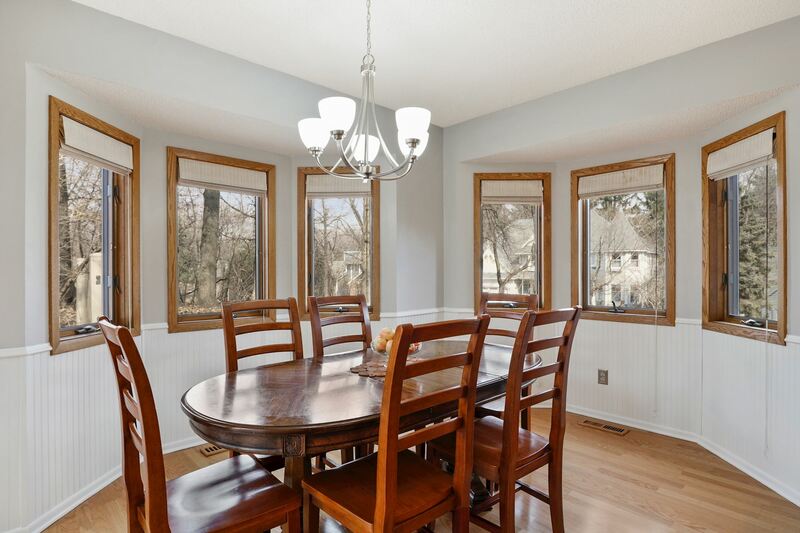 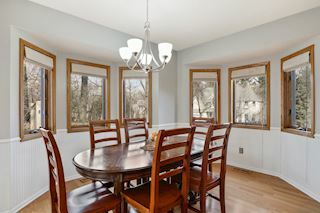 Formal dining and living room with sunny windows. 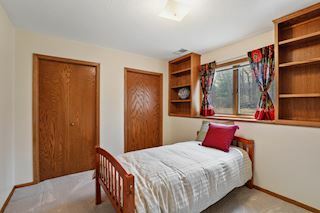 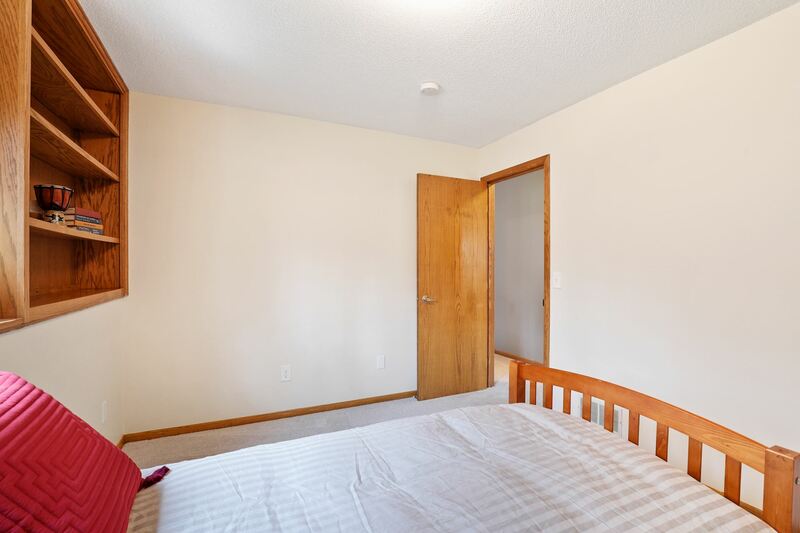 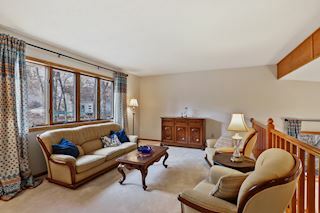 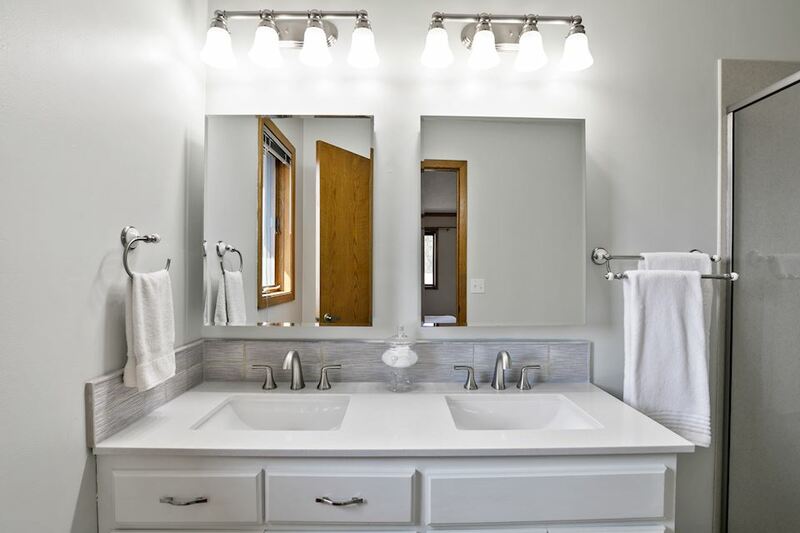 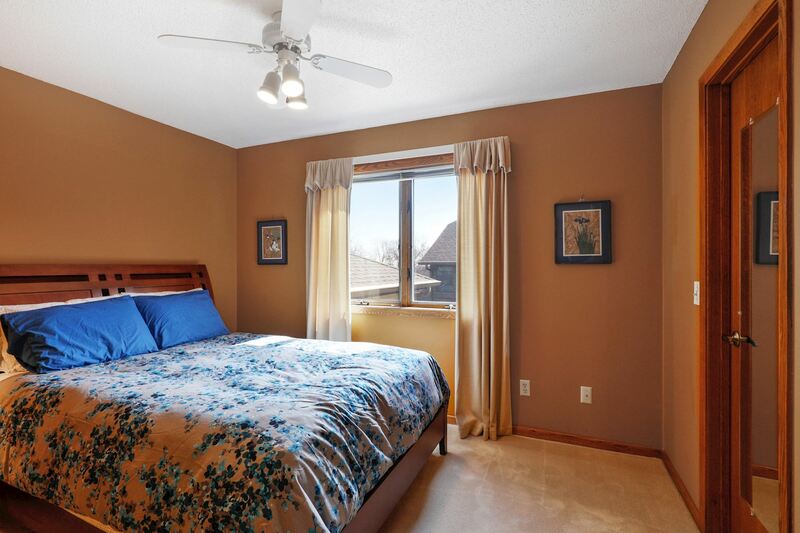 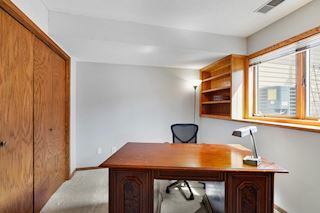 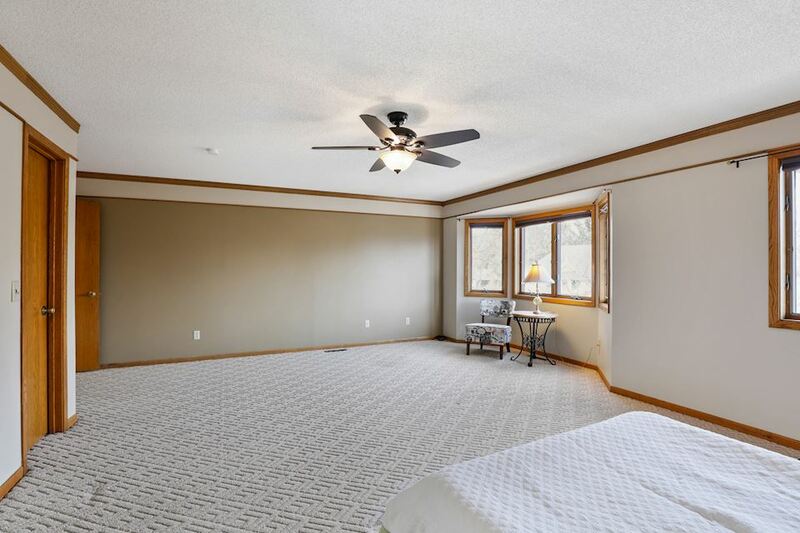 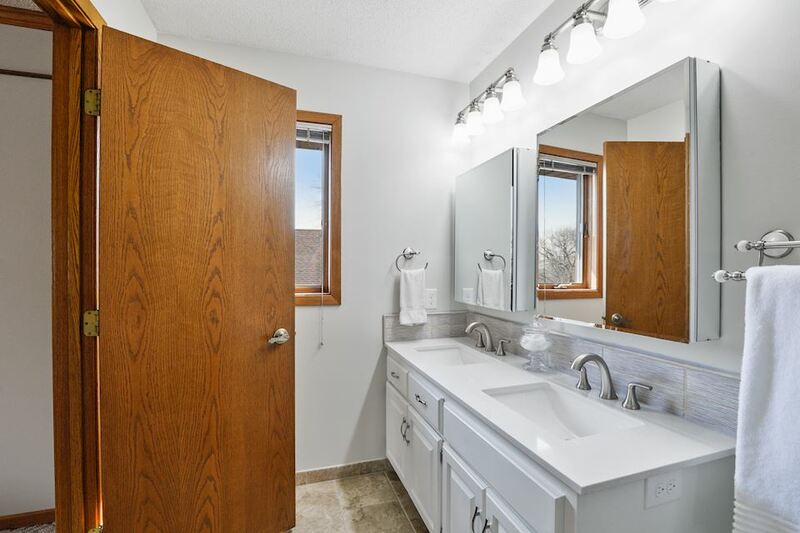 Unbelievable owner's suite with walk-in closet and private bath. 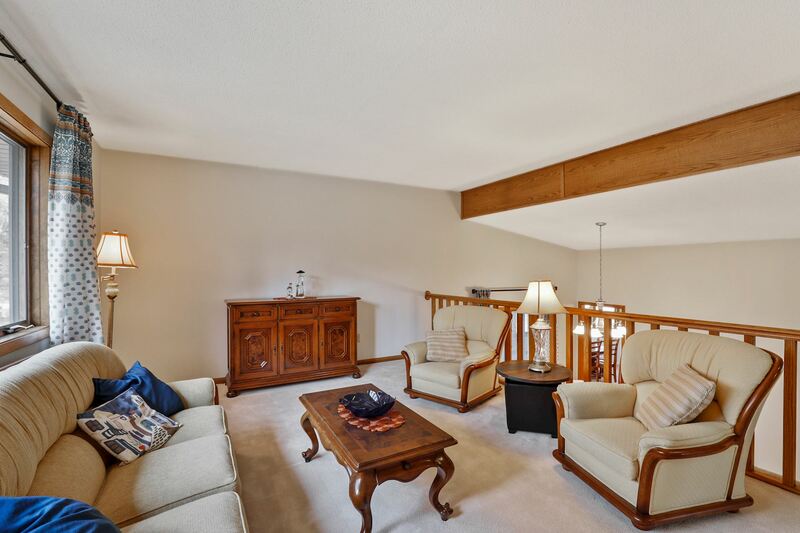 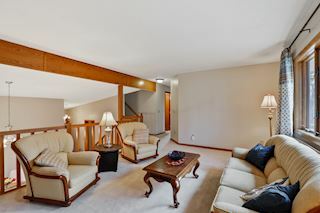 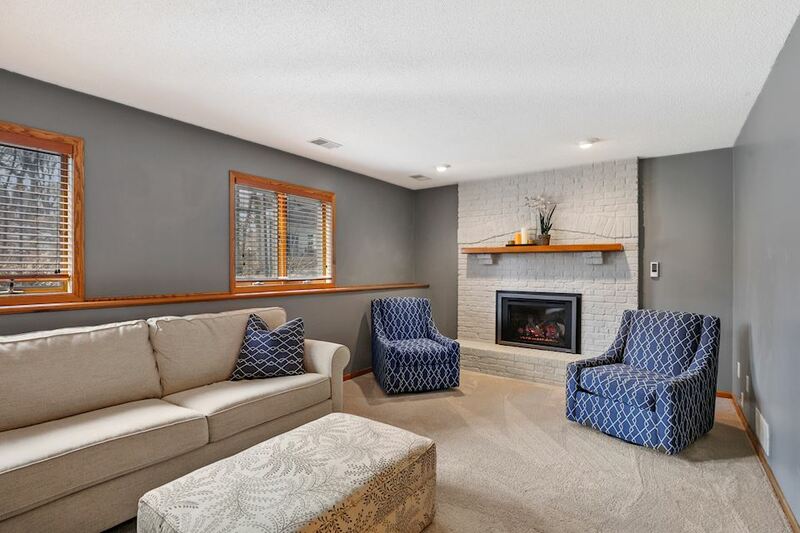 Great family room with brick surround gas fireplace. Huge two story garage with loft space for private studio or workshop. 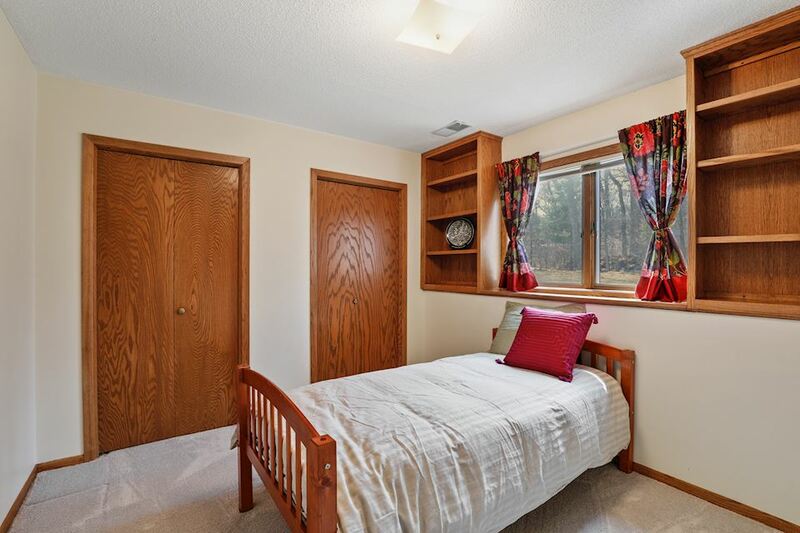 Ample lower level storage. 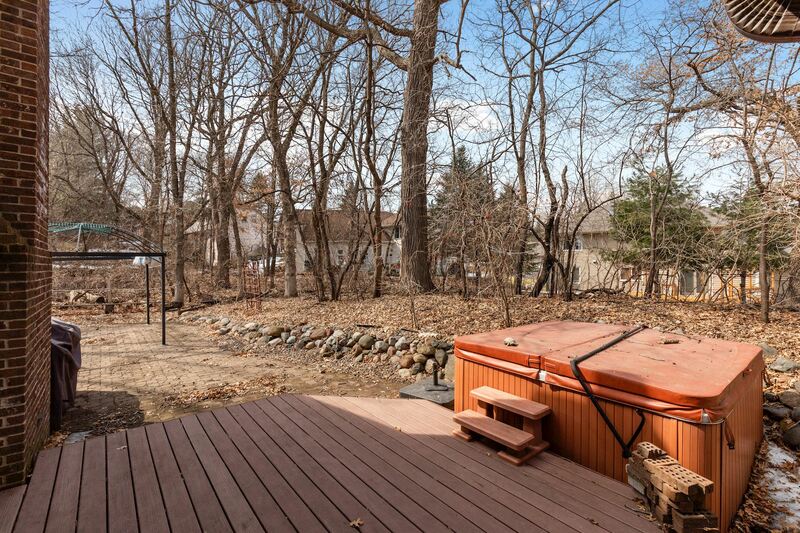 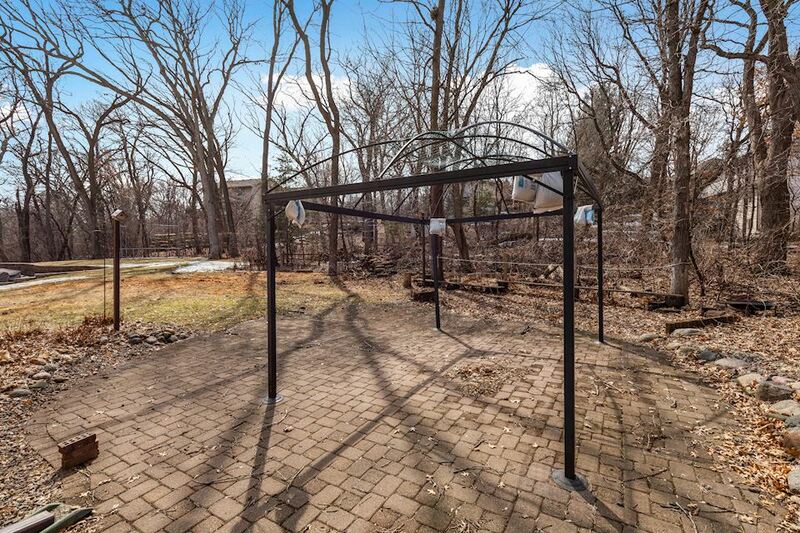 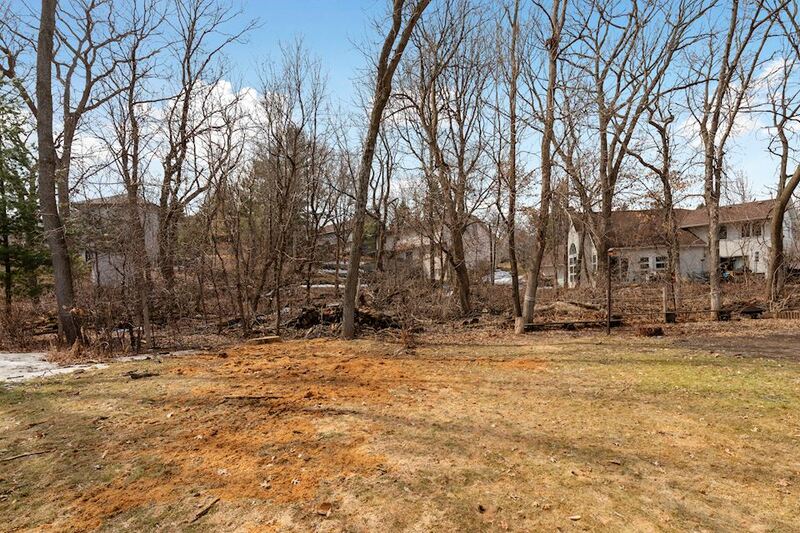 Wooded backyard with patio perfect for entertaining or relaxing. One block from Lebanon Hills! 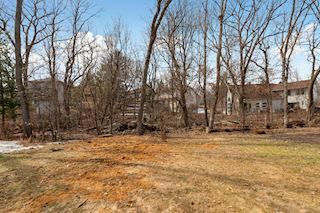 Near lakes and shops.